Annual Spring Fling Bike Rally hosted by the Cat House Lounge, live music, great food, beverages and more. 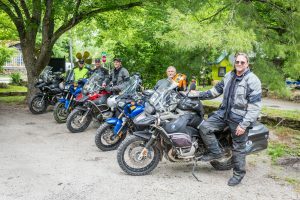 Riders from all over the US come to NW Arkansas to congregate and ride our beautiful Ozark Mountain highways. Main event in Fayetteville, AR but Eureka Springs is a favorite gathering place before, during or after the big rally. 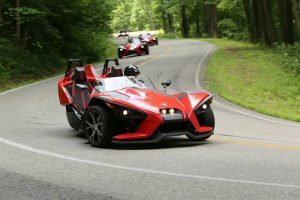 Warning*******If you don't like motorcycles, noise, and lots of people****this may not be the best weekend for your visit to Eureka Springs! Visit www.bikesbluesandbbq.org for more info and full schedule of events.